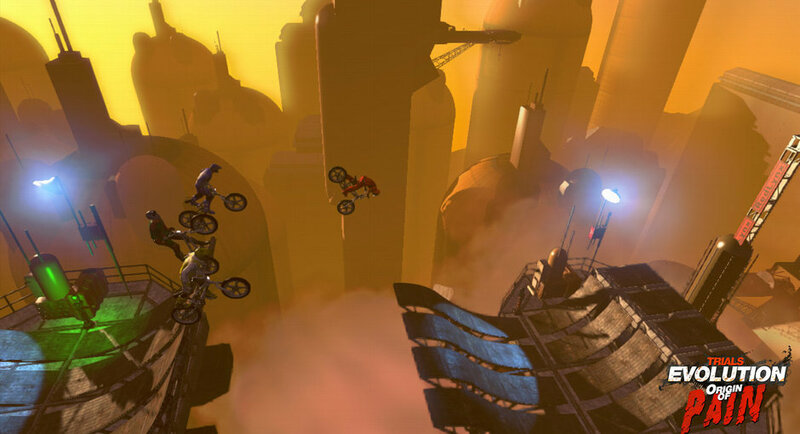 During GameSpot’s recent playthrough of a pre-release build of Trials Evolution: Gold Edition RedLynx level designer Lee Rowland revealed that the company has “no plans just yet” for future downloadable content for the Xbox 360. Rowland stated that the team’s focus is on getting the Windows-based Gold Edition ready for release on March 22. Unfortunately, Track Central tracks will not be cross-compatible between the 360 and PC versions of the game, mostly due to different protocols between the PC and 360 versions. This also means no cross-platform gameplay. 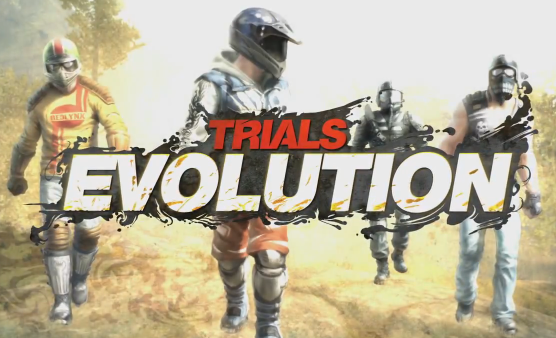 Ubisoft Shanghai assisted with the conversion of Trials HD levels, which are now integrated into Trials Evolution: Gold Edition. This leads to the obvious inquiry as to whether we’ll ever see Gold Edition content ported to the Xbox 360 build of Evo. The tracks themselves are now (essentially) ready for the Xbox 360 build, but let’s remember there’s still a bit of a mountain to climb before we see the possibility of HD in Evo 360 realized. Both games were published by Microsoft Game Studios on the 360, but shortly before Evo was released Ubisoft acquired RedLynx, meaning that now there’s a new party to consider in the process. HD was also the 10th best-selling game of 2012, and it doesn’t make good business sense to stifle sales of one of the top XBLA games. But before everyone gets their torches and pitchforks let’s remember two things: 1) video games are a business. As much as we’d like them to cater to what we want they still have money to be made, deadlines, budgets and contracts to adhere to just like any other for-profit product. 2) RedLynx is nothing if not loyal to its fans. If they are ever able release this or any other content while remembering point #1, they will. Also be consoled in the fact that aside from the HD tracks there are no exclusive tracks shipping with the Gold Edition of the game, nor does it (currently) include the Origin of Pain or Riders of Doom DLC packs; though it’s unknown at this time whether the editor objects from those packs will be included. For those who really need their Trials HD fix in Evolution, remember that many fan remakes can be found on Track Central. We’ll also be releasing special episodes of Trials Tuesday in March that will showcase these remakes and celebrate the release of Gold Edition on the PC.